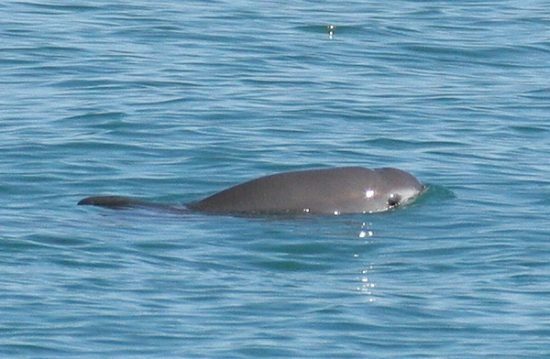 The world's smallest living cetacean – the Gulf of California porpoise, also known as the vaquita – is also the world's rarest. 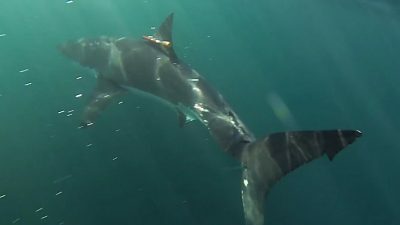 At a recent population count, only 60 of them were spotted off the coast of Mexico in the north of the Californian bay. Like many small cetaceans, fishing poses the greatest threat for the vaquitas. 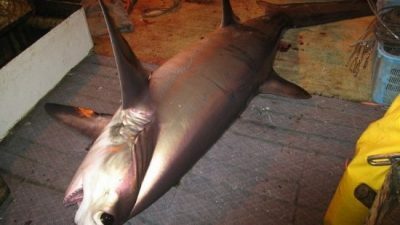 It is not that fishermen target the small mammals, but they often end up as bycatch in gillnets meant for other marine animals. Once they are caught in the nets, they become entangled and suffocate within a short time. 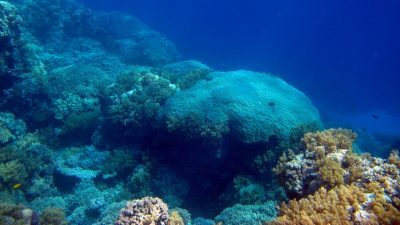 Although the use of gillnets has been banned and the area is designated a protected marine area, enforcement of the legislation is difficult. 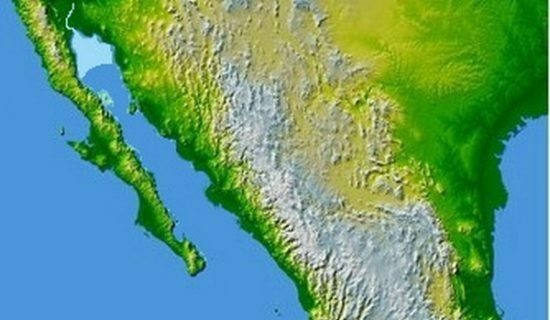 To protect the vaquitas, in recent years, the Mexican government has allocated more than US$25 million to create alternate sources of income for the fishermen. In addition, the WWF has supported the development of new types of fishing nets that reduce the quantity of bycatch and provide avenues of escape for any dolphins trapped in the nets. However, these measures are still insufficient to halt the decline in the population figures. The reason for this lies in a completely different part of the world: Asia. 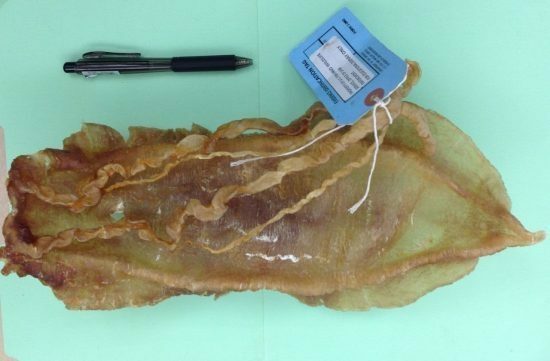 In China, there is high demand for the swim bladders of the totoaba, a critically endangered fish found only in the Gulf of California. Used in traditional Chinese medicine, the price of a totoaba can be as high as US$1,000. The exorbitant price in the black markets explains why fishermen persist in catching the totoabas and selling them to smugglers. 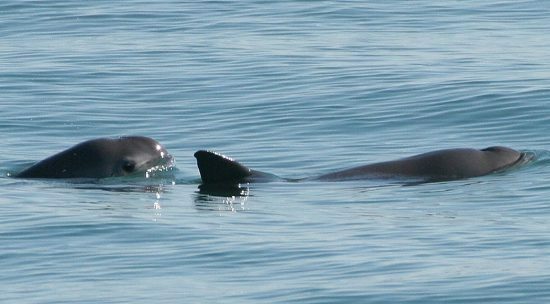 Unfortunately, as the totoabas get caught in the gillnets, so too do a host of other marine animals, including the vaquitas. To Germans, the vaquita is the „calf of the seas“, taking their name from their black and white colouring. Their backs are a dark grey, their sides lighter, and their belly white. Their mouths are dark in colour, and there is a distinct black ring around their eyes. 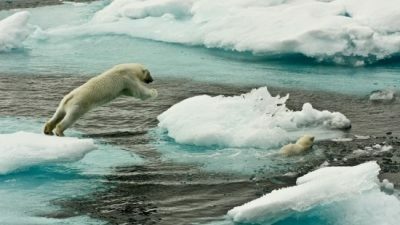 Measuring more than 1.5 metres in length and weighing 55 kilogram’s, they are somewhat smaller than the North and Baltic harbour porpoises.